For use in the compression of the meibomian gland. Overall length 105mm, paddle length 3.25mm. 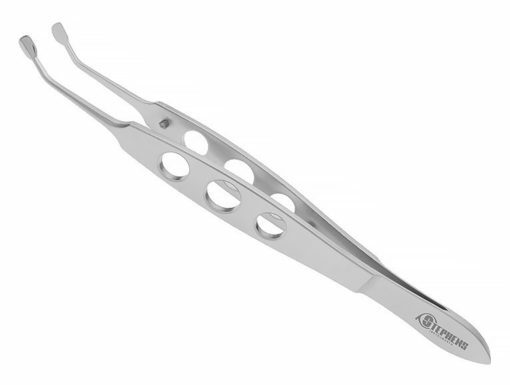 High grade surgical stainless steel with a lifetime warranty through Stephens Instruments.